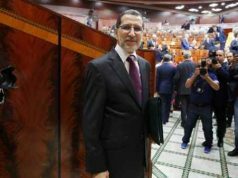 After having been the majority party in several coalition governments in Morocco following its parliamentary election victories in 2012 and 2016, the ruling Justice and Development (PJD) is looking weak and more unpopular than ever. Prime Minister Saadeddine Othmani looks increasingly like a lame duck. Washington, DC – While the Western media and academia keep referring to the PJD as an “Islamist party”, Moroccan voters and the public at large have dropped this label in describing the political faction. 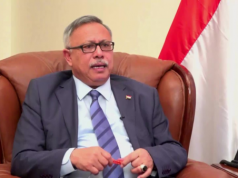 In fact, the PJD, that had its share of scandals, has shown little “Islamic tendencies”. 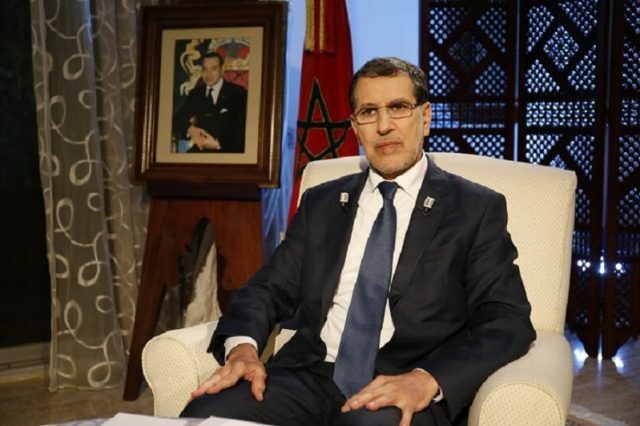 Thus, the narrative that the PJD is a religious organization ruling as a remedy to the unchecked powers of the “Makhzen’ in Morocco is null and void. 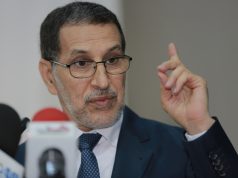 For a long while the PJD and its former secretary general and prime minster Abdelilah Benkirane, enjoyed the backing of a sizable share of the Moroccan electorate. While it is true that a large number of voters supported the party for its religious discourse, others trusted that its leaders would be less corrupt and more attuned to the need of the population. 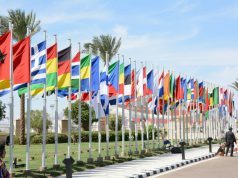 Voters recognize the difficulties PJD leaders encountered in forming their first and second governments. It is not easy to direct ministers, secretaries of state, agencies, many of whom have their own loyalties and agendas. The PJD came to power with no experience of governing but had plenty of time to learn and gain skills in governance. Seven years into their ascendancy to the premiership, Mr. Othmani and his party can’t get things done suggesting that their failure isn’t merely lack of experience but rather an absence of a program and a deficiency in experts and managerial personnel. It was a challenging environment at first, no doubt. 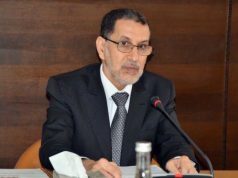 Nonetheless, after two mandates in office, Moroccans expected to see better quality healthcare, improved public school and lower unemployment. Moroccan voters put the PJD in the government hoping to see improvements in key sectors such as public education, health care and employment. Unfortunately, the party has been unable to follow up on policy details or even draft legislation to try to pass in the Parliament. PJD’s leaders including Benkiran, Othmani, and the current Minister of Justice and Liberties Mustafa Ramid had plenty of time to recover from their early blunders when they formed their first government. However, after years in office and no major achievements, the PJD led government seems to have little legitimacy and looks weak and ineffective. The result is that even after seven years of rule, the PJD failed to deliver on the promise of a better life for Moroccans, especially the less fortunate ones. International observers love to judge the PJD in the broader context of the experiment of Islamists parties’ ability to rule. However, the voters in Morocco view the PJD like any other political organization in the nation. Since there are no reliable opinion polls in Morocco, social media turn into the medium to gage the extent of the PJD’s government approval rating. Popular websites become the source to go to in order to read the public’s mood and feel the citizens’ pulse. Indeed, recent posting on news sites capture a somber mood and Pessimism about the future among Moroccans including the middle class. There is a feeling among the public that the PJD has not contested the powers behind the pockets of corruption and mismanagement that persist in some corners of the Moroccan society. Furthermore, the dreadful state of public education and healthcare sectors are examples of PJD’s policy impotence and incompetence in running a government. The Othmani team would remain feeble, hesitant, and irresolute, and Moroccans are convinced now that the PJD will not fight for them. Articles in the local press show evidence of an overall erosion of public confidence in the PJD government while other political parties find themselves, also, less popular now than during the last parliamentary elections. 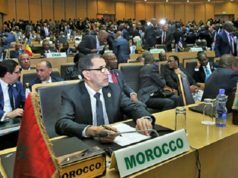 As the government struggles to show off significant achievements or display major successes, Moroccan voters’ reservoir of goodwill and excitements for the ruling PJD seem to dry out. PM Othmani’s chances of an electoral win in next parliamentary election in 2020 seem slim.